BlackBerry has finally admitted defeat for its BlackBerry 10 operating system by announcing two new phones running on the Android OS. 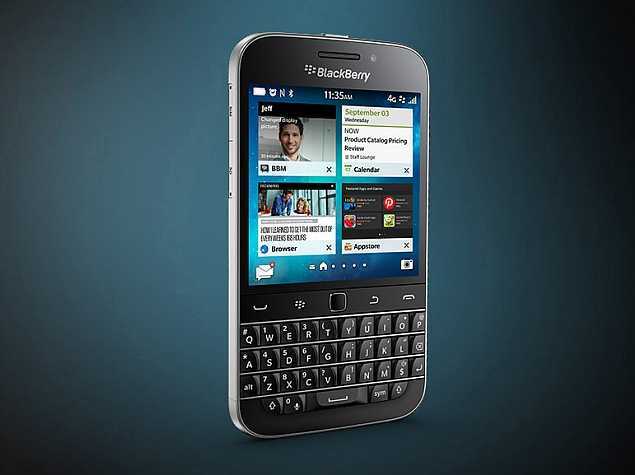 Initially released in 2013, the BlackBerry 10 was seen as the missing piece in the jigsaw for the Canadian manufacturer. The recent foray into touch screens made the previous versions of the BlackBerry operating system inefficient. Built ground up for a touchscreen display, the BlackBerry 10 was expected to make BlackBerry phones in line with the likes of Apple and Samsung. The struggling company bet big on this OS, but they have decided to call curtains in less than five years. Recent setbacks came in the form of WhatsApp and Facebook announcing that they would no longer support BlackBerry 10 operating systems. The company termed this as disappointing news. Inside, though, a realization that the OS was facing a huge slide appears to have cropped up. If left in this position, more and more popular apps may withdraw their support in the future. The decision was made to go with Android on the BlackBerry Priv. This high-end device appeared to have it all – touchscreen, physical keyboard, and the Android operating system. However, it has failed to help the company as expected since fourth-quarter revenues were extremely poor. The company sold around 600,000 units compared to the market expectations of 850,000 units. CEO John Chen admitted that Priv has failed to help in the market share since it was a high-end device out of the reach for many. The BlackBerry Priv is priced at around $700, while claimed that the market was looking forward to a $400 device from the Canadian company. The company has now announced two new phones, which will be positioned as value offerings and they will run on the latest Android OS. Apart from helping to provide a foothold on the market, these phones may also help BlackBerry cut costs in the software department. Chen says that support for the BlackBerry 10 OS will continue for at least another two years before the company completely switch to Android. BlackBerry will continue to offer its trademark security aspects on their devices even when they run on Android. The next releases from the company could come in the next few months – either before or after the iPhone 7 launch. BlackBerry will not want their new device to be forgotten amidst a sea of interest on the new Apple device.